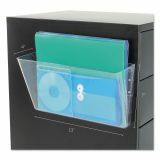 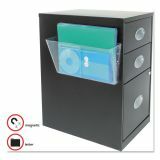 deflecto Magnetic DocuPocket Wall File, Letter, 13 x 7 x 4, Clear - Securely attach Magnetic DocuPockets to cabinets and other metal surfaces. 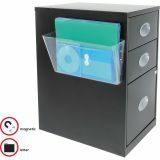 Magnets are scratch-resistant magnets. 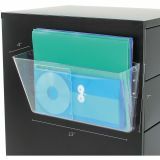 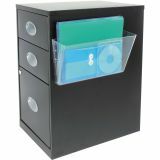 Magnetic pockets are a great way to keep files organized and easily accessible. 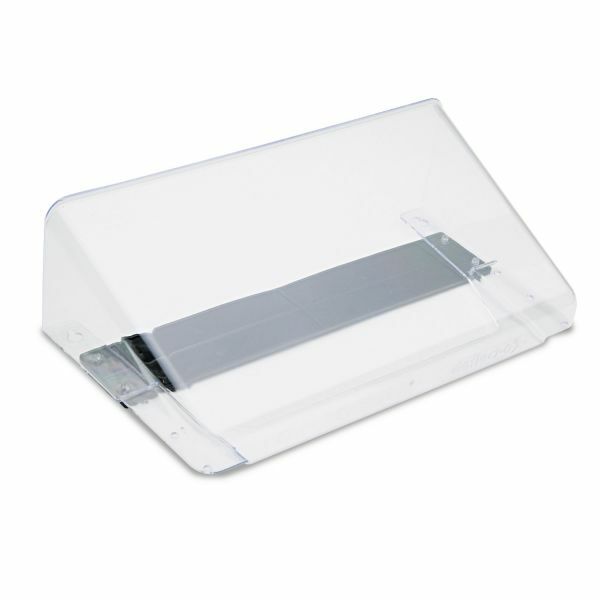 Pocket is made of durable plastic. 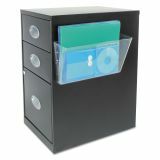 Features strong rubber, non-slide magnets. Attaches magnetically to any metal surface.